Don’t like overthinking your clothes? 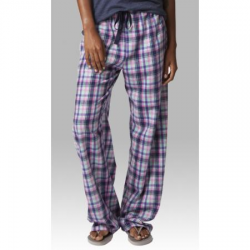 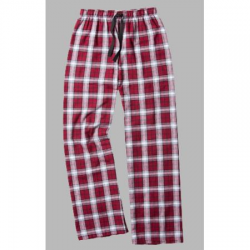 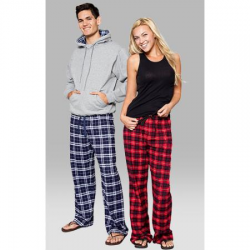 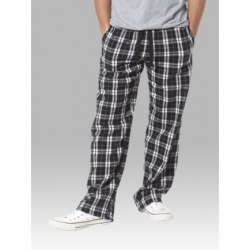 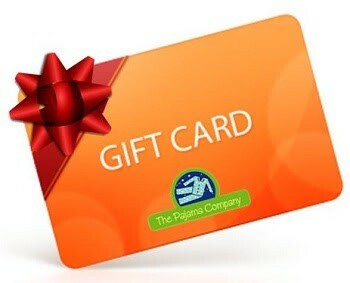 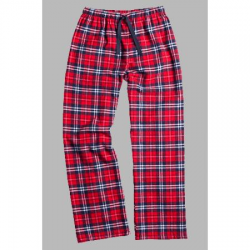 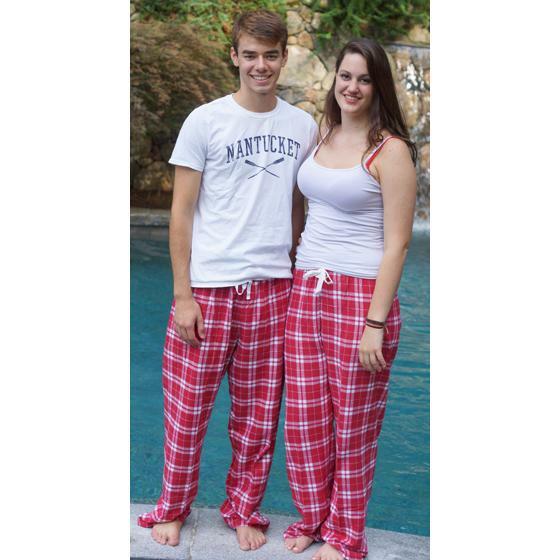 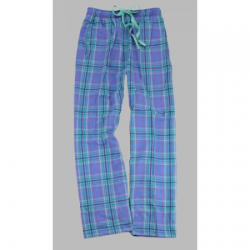 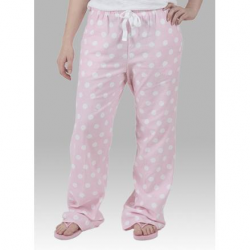 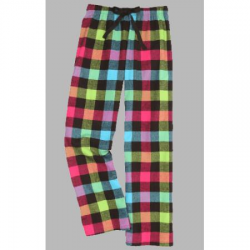 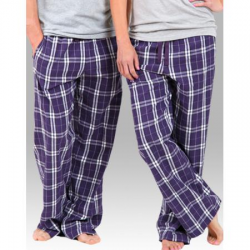 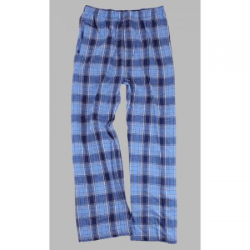 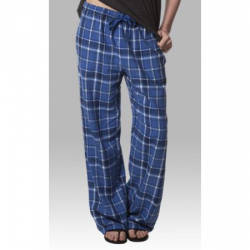 Then tug on your favorite old comfortable T-shirt and a pair of these super soft, simple pajama pants. 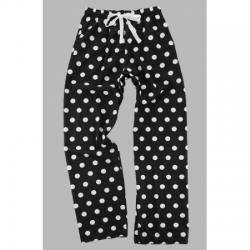 If you like a dash of personality in your lounge-ready clothes, choose one of our designs with icons like sushi and sports.